- Face nightmarish creatures in visually stunning, multi-phased boss battles. - Discover a beautiful world of myth and technology, riddled with secrets, puzzles and unique items. 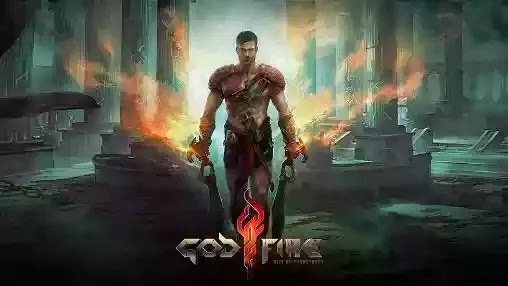 - Immerse yourself in the story of Prometheus, with fully featured cutscenes and dialogues voiced by professional actors. 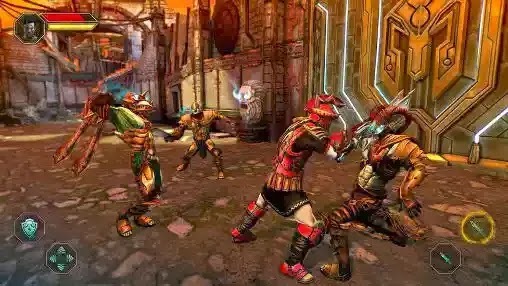 - Fight against hordes of bloodthirsty enemies and time itself in the game’s Survival and Time Attack modes. 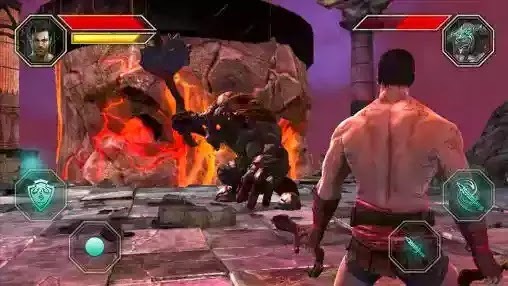 - Level up Prometheus, learn new skills, discover a variety of upgradable weapons, armor and magical items, fight using power-ups fit for a titan hero.